WITCiH is proud to present 'The State of Gender?' an After Hours event at We The Curious. 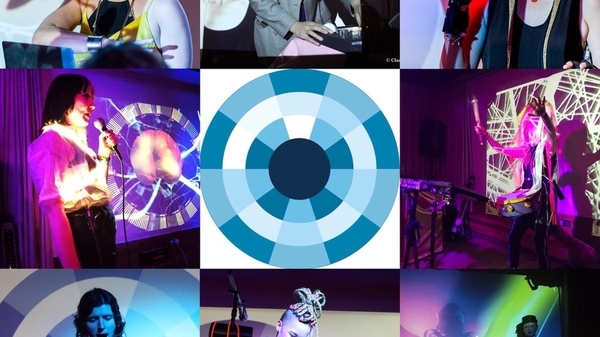 Watershed and We The Curious have invited Bishi – Artistic Director and Co-Founder of WITCiH (Women In Technology Creative Industries Hub) – to curate an evening of music, performance and workshops celebrating creative technology and the women using it. As well as performing live on the night, Bishi will be joined by an exclusive line up of local and national artists and DJ’s to perform alongside her. You can also book tickets to join Anna Henley (Planetarium Officer) in the Planetarium who will take you behind the scenes, live coding your journey through the universe. The whole of We the Curious will be open to explore and will be filled with a series of performances and workshops including some from our own Pervasive Media Studio residents. The bars will be open all evening and the Pizza Bike will be serving too. WITCiH at We The Curious is a partnership event between We the Curious and Watershed. WITCiH is the Women In Technology Creative Industries Hub. It celebrates Women in Tech and their like minded friends and embraces the feminine in all its forms.